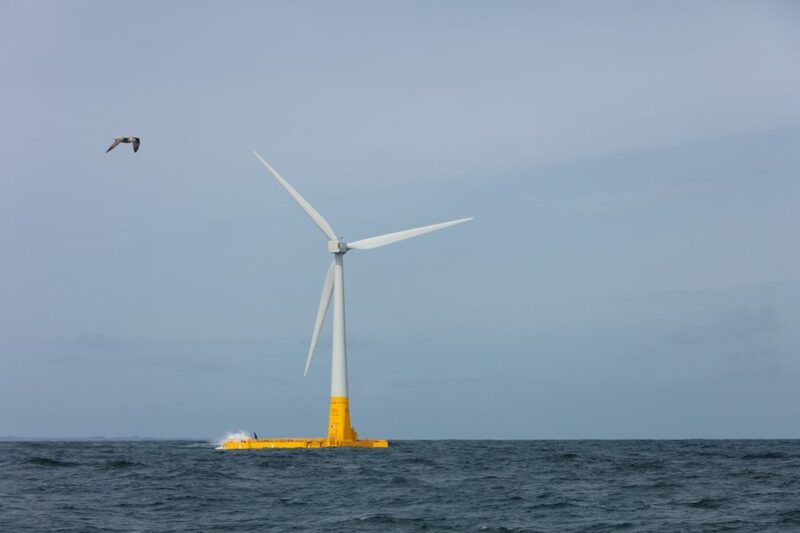 STX has just unveiled an innovative substation aiming to revolutionise the offshore wind power market. 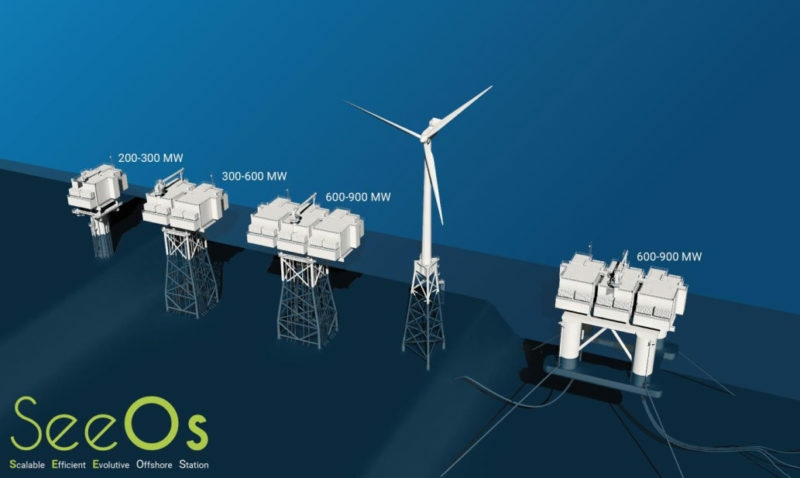 It is called SeeOs and its name is composed of the initials of a summary of its advantages: Scalable Efficient Evolutive Offshore Station. 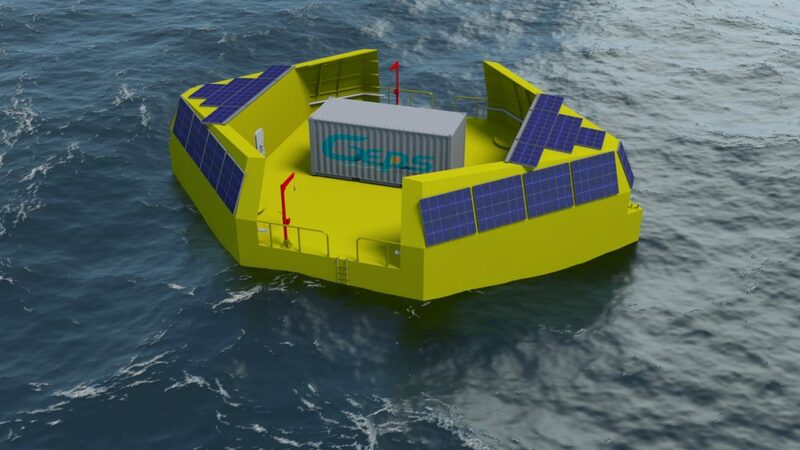 SeeOs can accommodate any offshore wind farms from 200 and 900 MW, regardless foundation type (monopile, jacket, floating), while saving CAPEX and OPEX cost. STX has designed its latest offshore substation as a module: each one can be configured according to specific customer needs however, as the base unit is identical, both the price and the manufacturing time have been reduced by 20%. 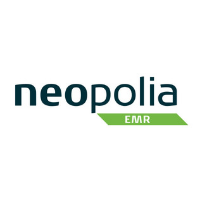 Operations and maintenance costs have also been reduced by 20% thanks to standardisation of the parts: more than three quarters of each module is design in the same way. The substations can also be customised: regarding the distance from shore, customer strategies and preferences, legislation of the host site, etc. They can thus be fitted with shunt reactors, harmonic filters, back-up generators and even living quarters. 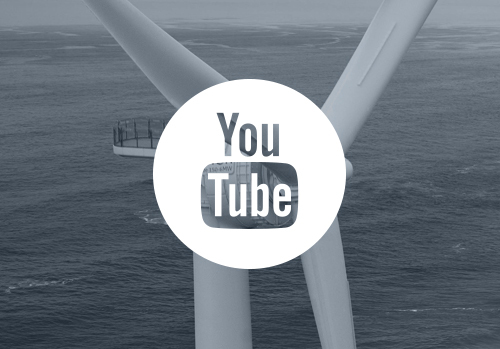 With SeeOs, STX intends to become a key player in the offshore wind market. While the company is currently constructing two 385 and 309 MW substations for farms in Germany and Belgium, this innovation strengthens its positioning and bodes well for further international success.